Originally written for the benefit of his youth group, the demands of others led to the publication of this modern English translation. The language is up-to-date and forceful, involving today's reader in the dramatic events and powerful teaching of the New Testament. 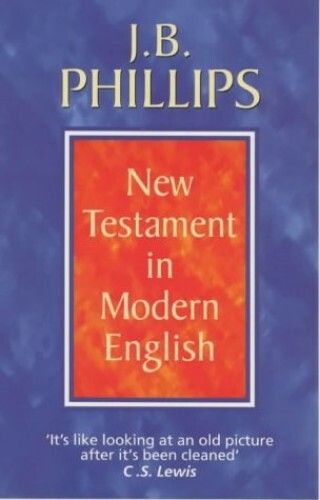 The New Testament in JB Phillips' own translation, bringing home to the modern reader the full force of the original message The full text and introductions of J B Phillips' New Testament in Modern English. Originally written for the benefit of his youth group the demands of others led to the publication of this modern English translation. The language is up to date and forceful, involving today's reader in the dramatic events and powerful teaching of the New Testament so as to bring home the message of Good News as it was first heard two thousand years ago.